Seems SqDynamic working fine till 4digits with 2 decimals, but not working with 5 digits, as I checked for NIFTY(NSE INDIA) which has 10671.32 current price. If you fixed that SqDynamic still will help me a lot. P.S. The indicator works fine for NIFTY on GCI MT4 - just set BoxLength=10 for example. Thanks Igor. Will check and update you. The ePayments gateway is working now so the users of the forum can pay for the premium section without paypal for example. Is your multi-pole and multi-order filter algorithm Latest News in Premium Trading Forum applicable to other moving averages like ALMA or Super smooth MA etc.. other than EMA ?And momentum,velocity oscillators?Thanks. The UniEMA for MT5 can be applied to any indicator. StepMACrossoverTrader_v1.0 600+ EA is started to trade now (just to see the performance, and to correct the settings, and for the possible improvement). VoltyCloudTrader EA was updated for the premium section (to the version 1.5) together with all the indicators. This EA can trade on the reverse, trade on the deep correction signals, close orders on the swing signals, set and trail the take profit by the outer bounds, work in ECN mode, and more. UniTDSequential indicator was fixed today with the Bloomberg mode algorithm. Just to remind: this indicator is having the original TD Sequential mode and the Bloomberg variation. 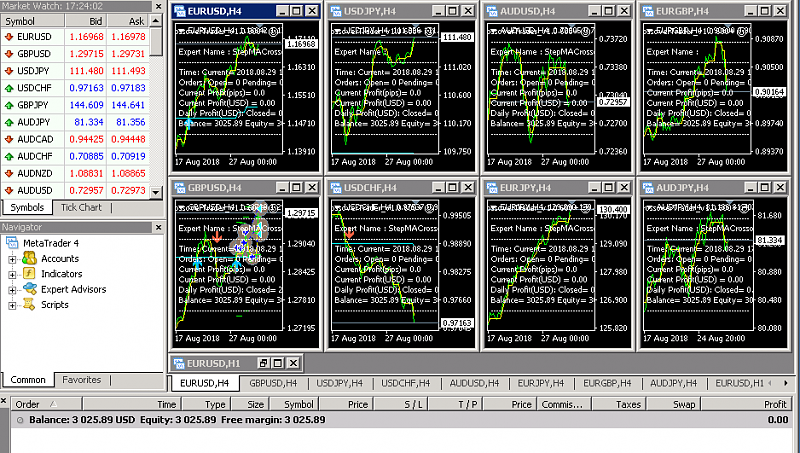 UniTDSequential_v1.1 indicator for Metatrader 5 is on this post. 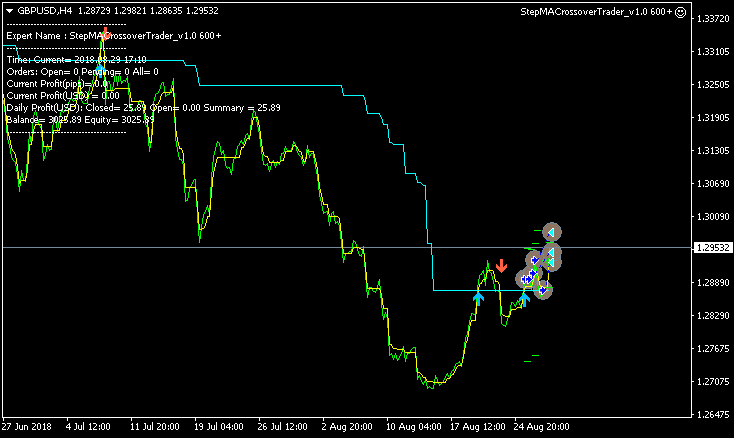 The is the updated UniTDSequential indicator with the fixed Bloomberg mode algorithm.